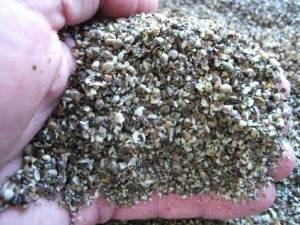 The Demon seed, there is no doubt at just how effective hemp is. 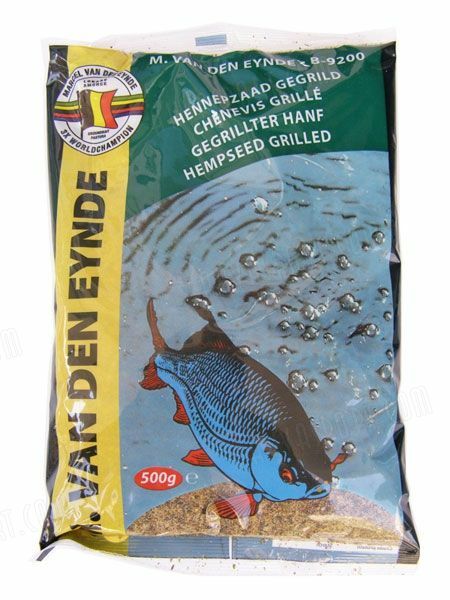 Being grilled this hemp is best added to your groundbait just before the start of your session. 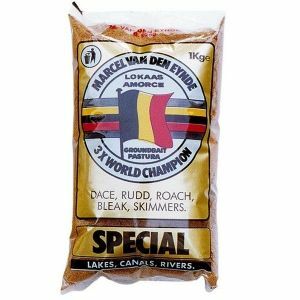 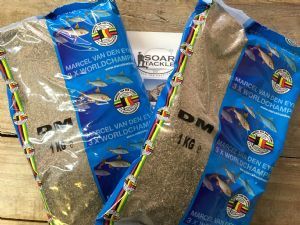 Simply adding a small amount to your groundbait will transform your mix, giving it lots of active particles which fish like Roach and Dace love. 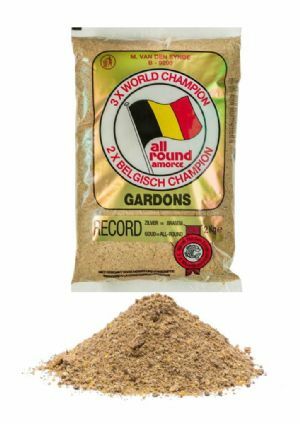 Trying adding some to a mix of Gardons and Pigeon sh*t for an awesome Roach mix.